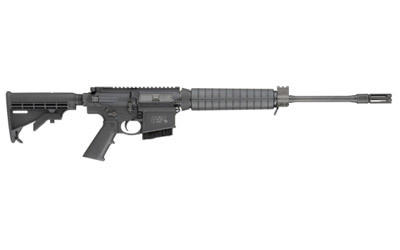 The evolution of the SPR comes home to Daniel Defense in the MK12. Born of necessity, raised in the Army’s Marksmanship Unit and refined to Daniel Defense Mil-Spec+ standards, it is now available. The MK12 is constructed around an 18-inch Stainless Steel barrel with a chamber created during the Cold Hammer Forging process, which ensures the most precise alignment of the chamber to the bore possible. This, along with being salt bath nitride finished, equates to unprecedented accuracy and durability. The MK12 barrel is engineered with a rifle-length direct impingement gas system and utilizes the MK12 gas block, which is built to Crane Specifications for USSOCOM. The MK12 gas block is precision CNC machined from 416 stainless steel and Black Oxide Coated. The rifle is fed with a M16 profile bolt carrier group and uses a Vltor Mod 4 charging handle for ease of operation. 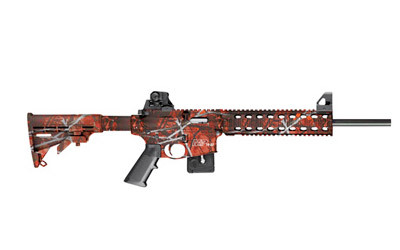 The upper receiver is equipped with a free floating DDM4 Rail 12.0™ quad rail for allowing your choice of optics and accessories and is finished off with a Daniel Defense Improved Flash Suppressor. The MK12 was designed from the ground up to be a precision rifle, therefore it required certain refinements. We equipped it with the Geissele SSA® 2-Stage Trigger to give the marksman an advantage delivering precise fire to the target. 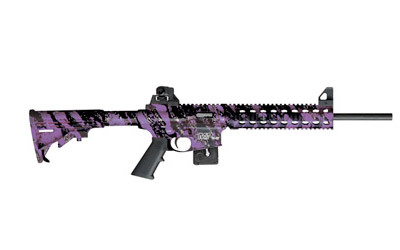 We also furnished the MK12 with the newly designed, rugged and comfortable Daniel Defense Buttstock and Pistol grip.